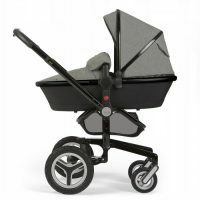 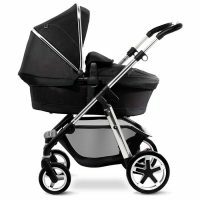 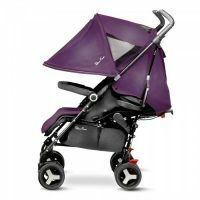 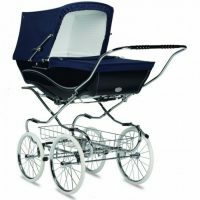 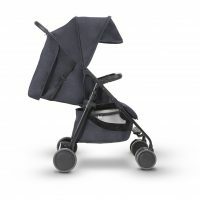 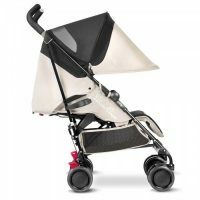 Silver Cross are passionate about prams. 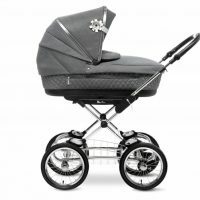 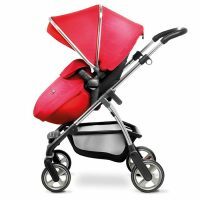 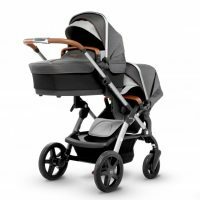 From classic baby coaches to sophisticated travel systems and innovative pushchairs, you can trust Silver Cross to transport your baby in safety, comfort and style. 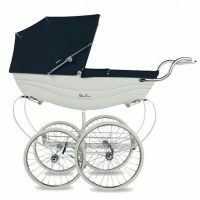 We offer competitively priced travel packages on all our Silver Cross products.